We are passionate about creating beautiful spaces that work with the natural environment. So that not only do you find the peace and tranquillity you need, but also take comfort in the knowledge that your garden is creating habitat for local wildlife. Red Earth Landscaping brings together over 20 years experience in garden & woodland design in a unique way that focuses on gardening sustainably. The company was formed in 2013 to build a platform for sustainable gardening practises and broader amenity landscape management. With a background in Architecture, Ben brings a keen eye for built products from benches to barns and pergolas and compost bays to huts and hot tubs. 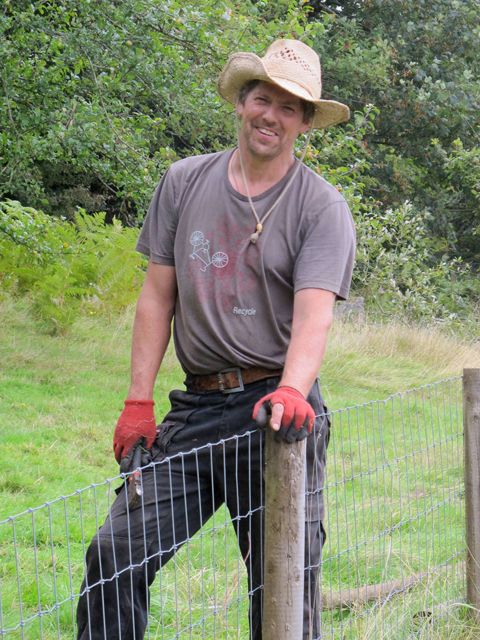 Ben has a growing passion for Forest gardening and often introduces new permaculture style ideas into the mix. He also can draw for you a beautiful plan and sketches of what a design could look like. 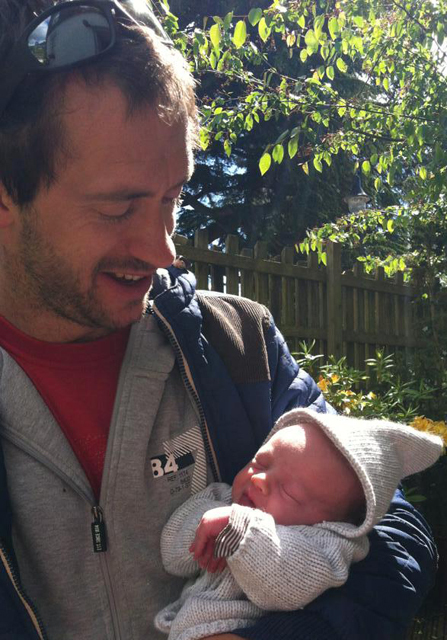 Along with his partner Tess, he brings a background in professional plant retail and nursery experience. Orchard owner Keefe loves his organic apples which can often be found in Luscombe organic juices, here in Devon. Keefe is also known for his ‘can do’ attitude as many of his dozens of garden maintenance clients testify to. His knowledge of machinery and building maintenance lubricates the smooth running of Red Earth. 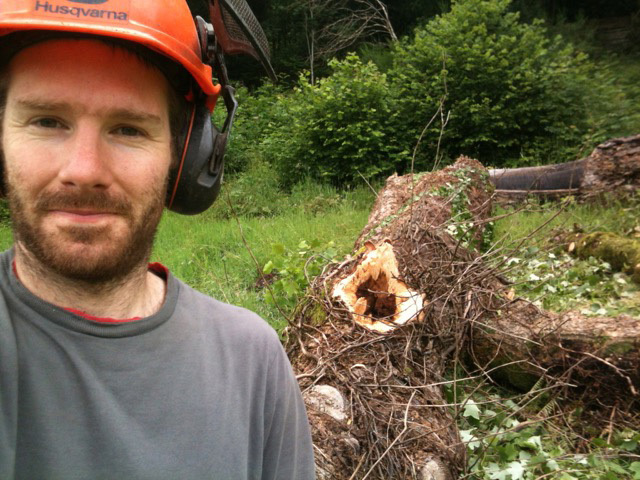 Founder of local woodland charity, Moor Trees in 1998, Adam’s experience of working in larger and historic landscapes is enhanced by his passion for native habitats and their conservation as well, local timber and natural stone. Equally he has had the privilege to have worked with landowners on long-term garden restoration projects for nearly 20 years. His plant management and garden creation techniques are always keenly working with natural ecological processes where possible.